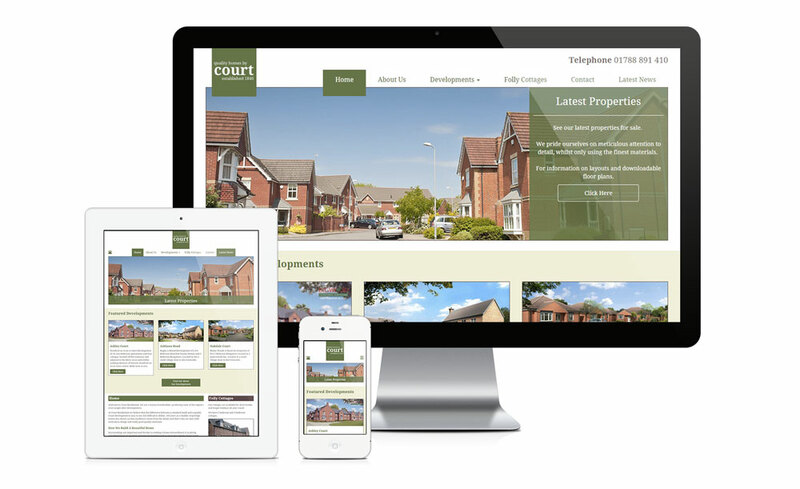 No templates here, all websites are specifically designed for you! 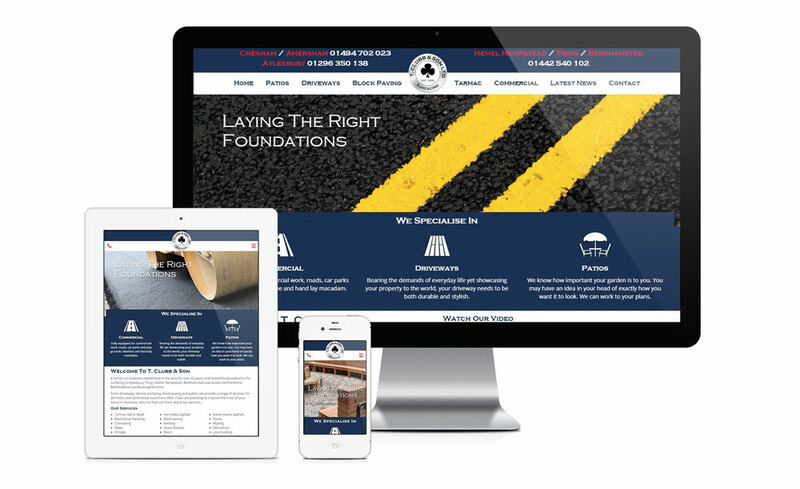 Your new website will be Desktop, Tablet and Mobile friendly. Websites you can manage and update content on with ease. Custom built online shopping solutions for your business. eCommerce is made easy with websites built on Wordpress. We understand how things can change within ecommerce, and Wordpress is best for an innovative product management system that gives you full control of the products in your store. Whenever you want to update your stock or provide new offers & discounts, we provide technical support to help you out. One major concern with eCommerce websites is the security system, and our website developers ensure the use of secure gateways for payment systems. We combine our passion, knowledge and understanding to create and deliver the perfect solution for every type of eCommerce website. The design is influenced by your target buyer and focuses on achieving a great user experience. This in turn will reduce your bounce rate and lead to more sales conversions. Our prices include everything you need to start selling straight away. Are you ready to begin your e-commerce journey? Let's start something together. 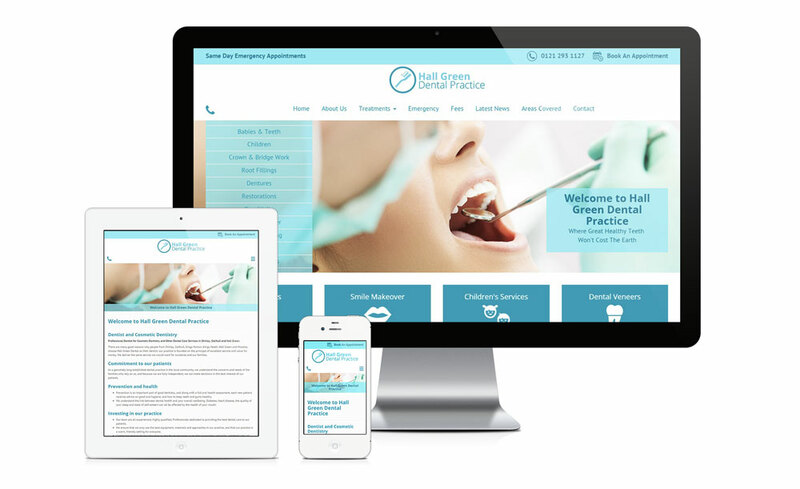 Contact our eCommerce website design London team for a no obligation conversation.